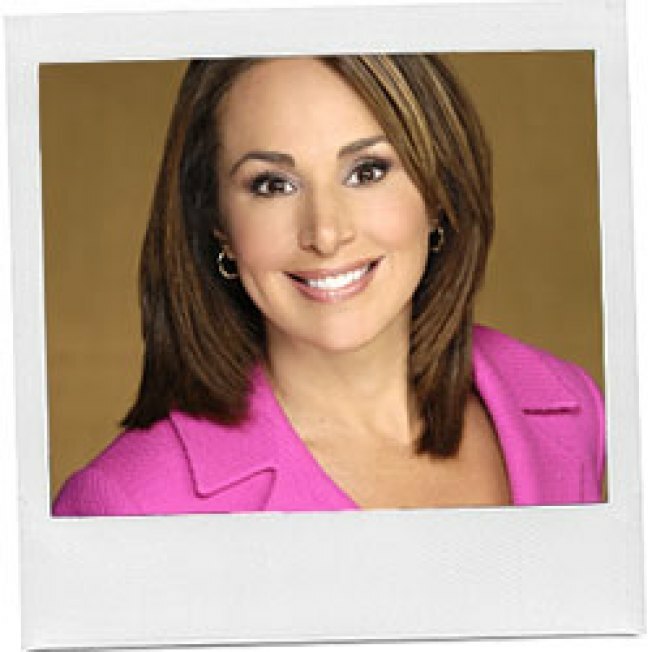 Job: Scotto currently co-anchors FOX 5 WNYW’s Good Day New York. Prior to that, she most recently was co-anchor of FOX 5’s 5 p.m. and 10 p.m. newscasts. Neighborhood: Upper East Side (she grew up in Brooklyn). Who's your favorite New Yorker, living or dead, real or fictional? What's the best meal you've eaten in New York? My mother's baked chicken with stuffed mushrooms. She doesn't make it at the family restaurant, Fresco, but at home just for my dad, her children and grandchildren. I make phone calls to see what's happening in the world and then I tell the whole tri-state area what I found out. Yes, I am a diehard Newyawker! I don't like to take medicine — not even aspirin. A painting of water lilies. It was 12:30 a.m. while working the 10 p.m. news, but now that I will be anchoring Good Day New York, probably around 9 p.m. The old Times Square had character ... but now I can actually walk around the new Times Square without worrying about getting mugged. No, I help my community best by supporting local charities and organizations that are making a difference in the area of poverty, homelessness, and serving people in need. The Donald has a great sense of humor. The scale and the doctor who made me step on it! When's the last time you drove a car? A few days ago to see my daughter at college. All! And not necessarily in that order. Starting their day with Good Day New York.